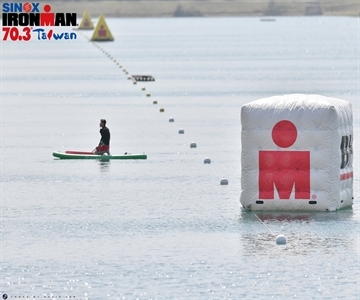 First held in 2010, the IRONMAN 70.3 Taiwan has become a premier event. After having six IRONMAN 70.3 Taiwan events at the fantastic location in Kenting, the event has been moved to the East Coast of Taiwan for the first time in 2016. IRONMAN 70.3 Taiwan will take place on March 24, 2019, and invite athletes from all around the world to celebrate its 10 Years Anniversary in Taiwan!